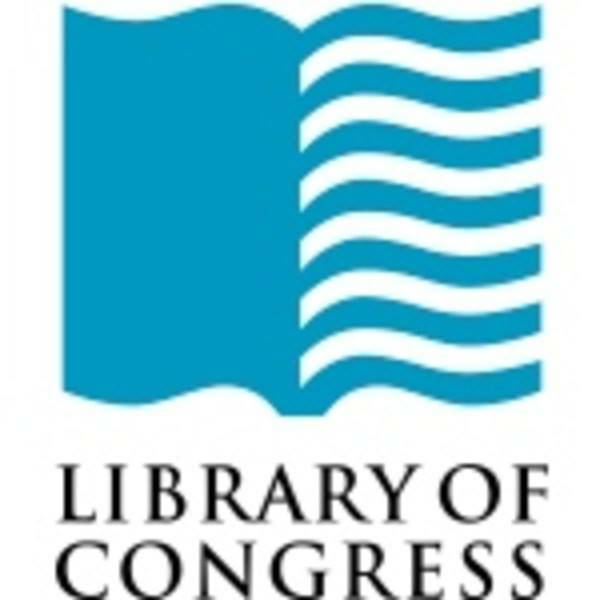 The U.S. Library of Congress, in conjunction with Sony Music Entertainment, has launched a new website today, the National Jukebox. The site will stream some 10,000 sound recordings from several historic music collections. This includes music and other audio recordings from the Victor Records collection, one closely associated with the early Victrola hand-cranked record players. The songs can all be listened to for free online, but they cannot be downloaded. The National Jukebox launches with recordings made by the Victor Talking Machine Company between 1901 and 1925 and contains a rich history of American music, including Fanny Brice singing the original “My Man” and Theodore Roosevelt giving a speech on “The Farmer and the Businessman. Opera lovers will rejoice as the National Jukebox contains a huge trove of opera music sang by famous voices including Enrico Caruso. Indeed, the site will be of special interest to opera fans as it contains an interactive “Victrola Book of the Opera” that lets you follow the opera stories then click on your favorite arias which will then play from the collection. 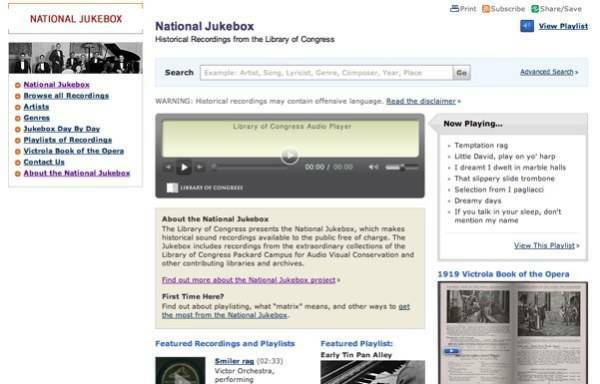 More content will be added to the National Jukebox over time, says the Library of Congress, with additional Victor recordings and other music from Sony-owned labels. The new site today follows the Library’s announcement last month unveiling a Music Consortium Treasures site that gave researchers access to various historical music manuscripts.